It's due for release in 2020 on console and PC. 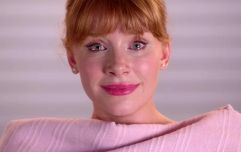 "We are thrilled to be working with Endemol Shine Group on this unique IP," said Curve Digital CEO Dominic Wheatley in a press release. "Peaky Blinders is at the top of my list of favourite TV shows and the characters and stories will now be transformed into an interactive experience. Can’t wait". 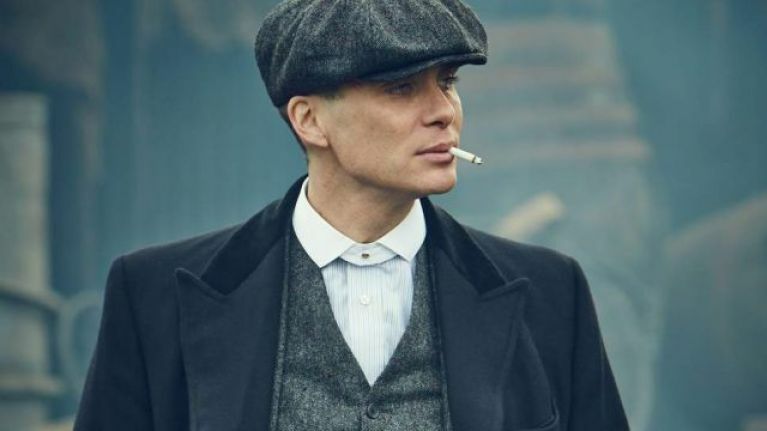 "The unique world created by the Peaky Blinders series lends itself incredibly well to this style of gaming, and players can look forward to an authentic, original and immersive game experience".